Counted as one of the six conspicuous Buddhist monasteries in Sikkim, Phodong Monastery is located in the town Phodong in the North Sikkim. It is only 28 km from Gangtok. 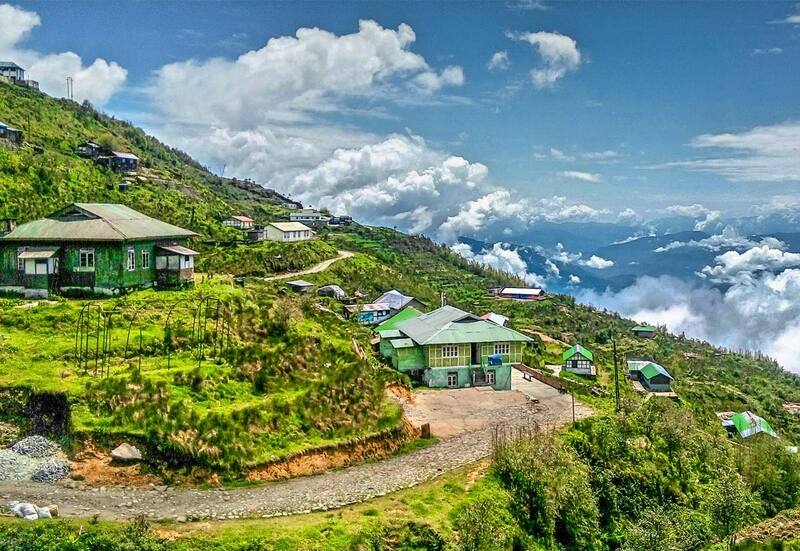 It is nestled at an altitude of 4500 ft offering marvellous views of the town. It belongs to the Kagyupa sect of Buddhism. It was constructed in the 18th century by Chogyal Gyurmed Namgyal. It was the first monastery of the Kagyupa sect in Sikkim. Later n the 20th century the monastery was rebuilt. Around 250 monks reside under its roof. The interiors of the monastery are decorated with mural paintings. Taxis and Jeeps are available from Magan and Gangtok, so reaching the monastery is never a problem. Like other monasteries in Sikkim, the Phodong Monastery also holds an annual event which is celebrated with great fervour. The event falls on the 28th and 29th day of the tenth month of the Tibetan calendar. During the celebration religious rituals are performed and then the visitors enjoy the 'Chaam Dance' presented by the monks of the monastery. On your trip to the Phodong Monastry you can even stay in the beautiful town Phodong for a day. The two known hotels in the town are the Yak and Yeti and Hotel Northway.